Let us begin our new year with a thrilling experience and peeking into the life story of one of the most celebrated and controversial religious guru; Rajneesh Osho. 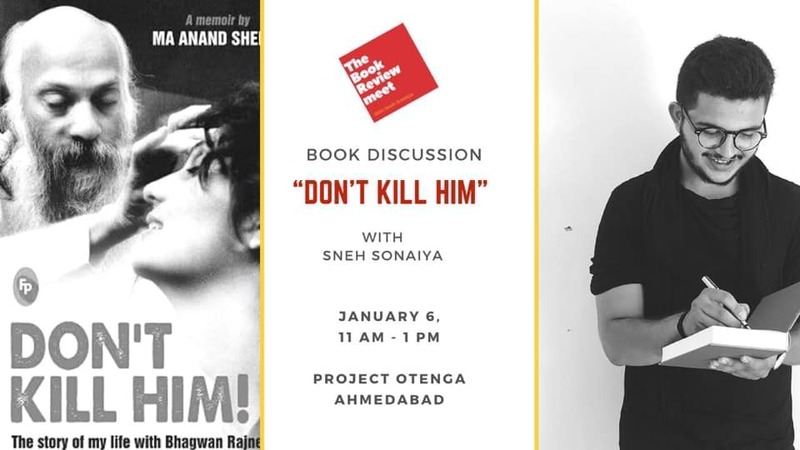 Join us for a book discussion on “Don’t Kill Him” by Ma Anand Sheela. The session will be facilitated by _Sneh Sonaiya_ from Baroda. If you liked watching “wild wild country” on Netflix, then this book is completely the other side of the coin.